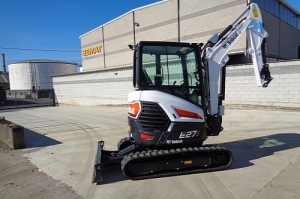 The compact Bobcat S70 loader is ideal for confined and small spaces (possible passing in openings of less 92 cm wide and 182 cm high) thanks to its kinematics of radial lifting and its weak wheelbase. 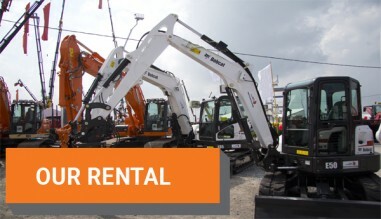 It also has a comfortable cabin and excellent visibility. 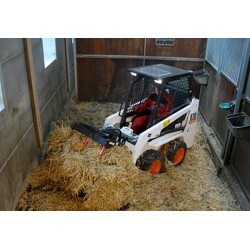 With its 20 accessories this mini loader is an extremely versatile model. 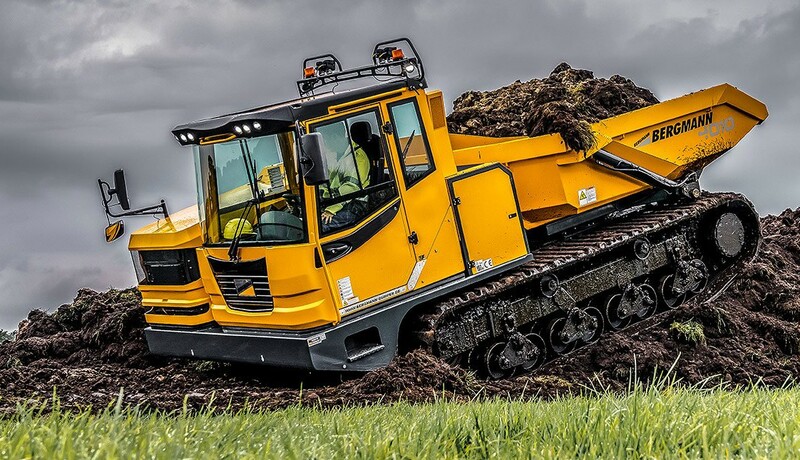 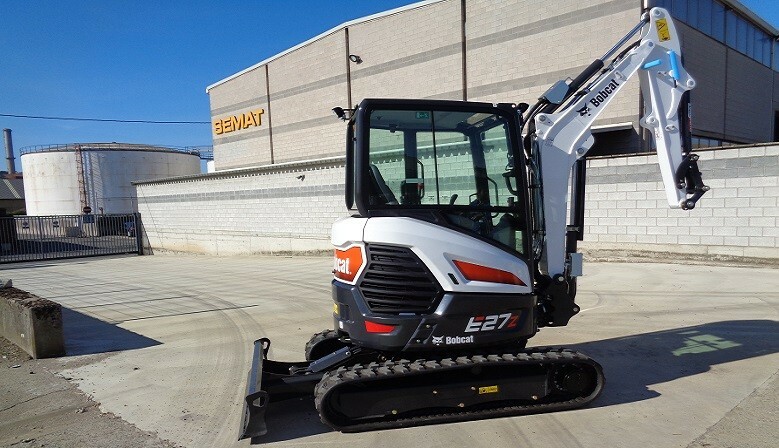 The new BOBCAT E27Z is at SEMAT. 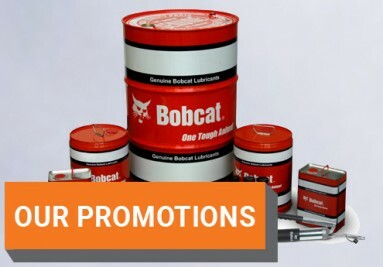 At SEMAT-INTERPARTS, you do not just buy a machine or a spare part; you also get an excellent service and advice from real professionals. 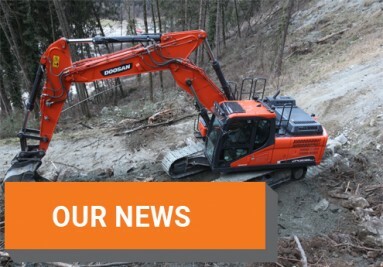 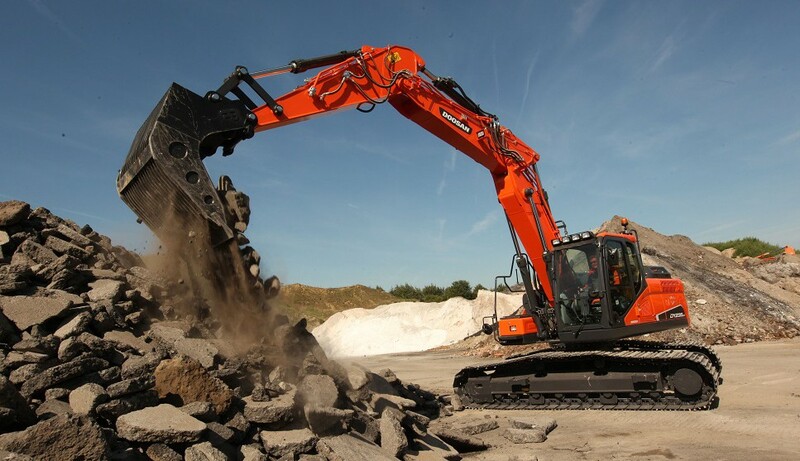 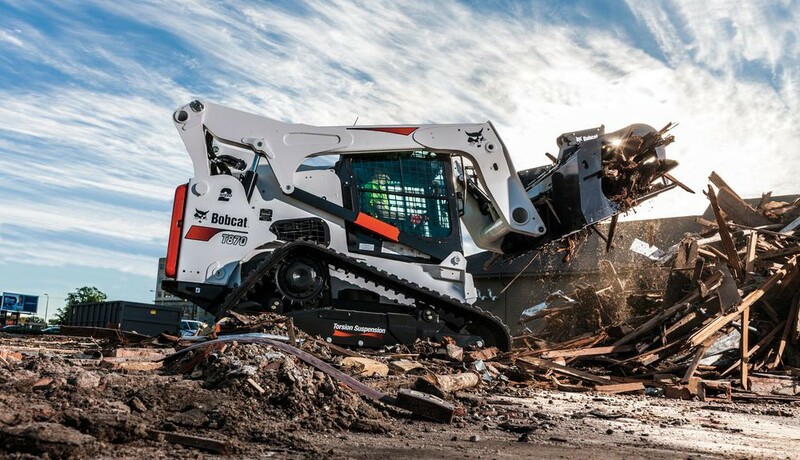 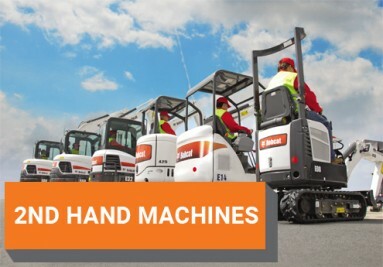 Manufacturers Bobcat, Doosan and Bergmann allow us to offer a range of high performance and environmentally friendly machines. 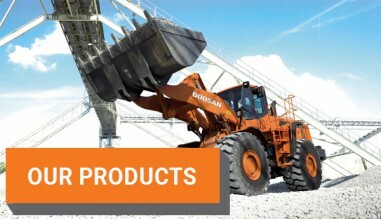 Mini Excavators, Loaders, Excavator and Dumpers meet all the needs of the different sectors. 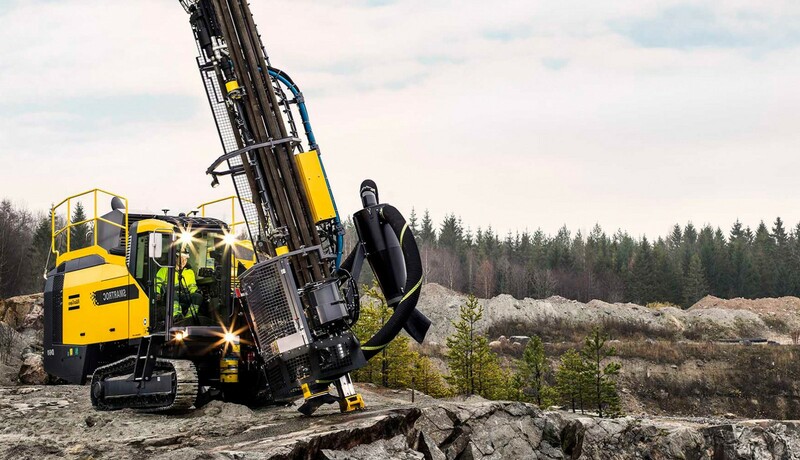 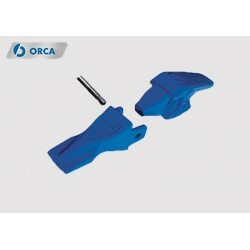 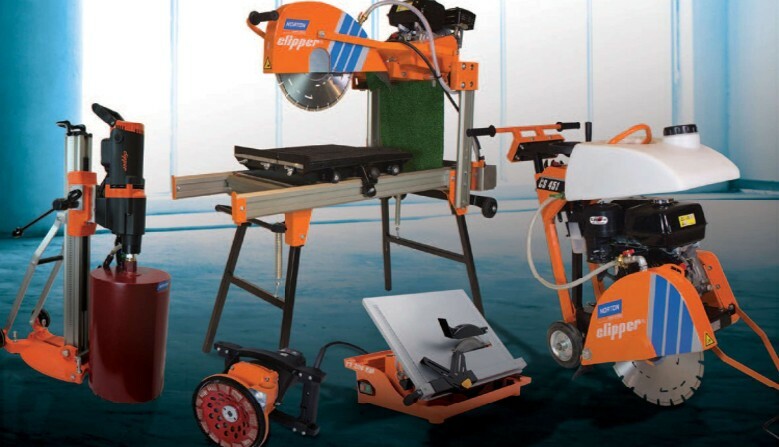 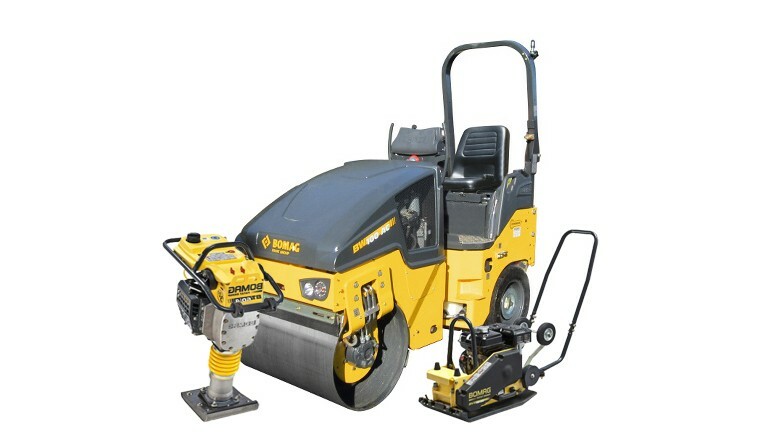 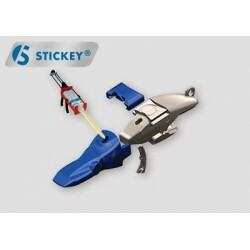 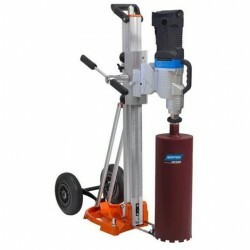 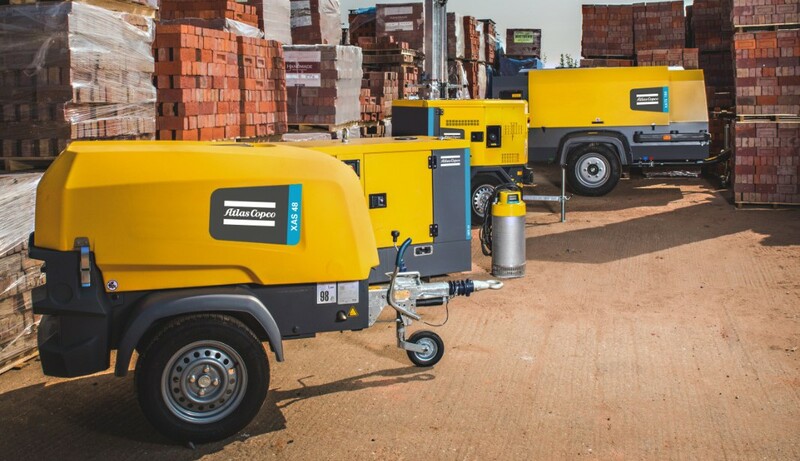 In addition, all machines can adapt thanks to the range of professional accessories.